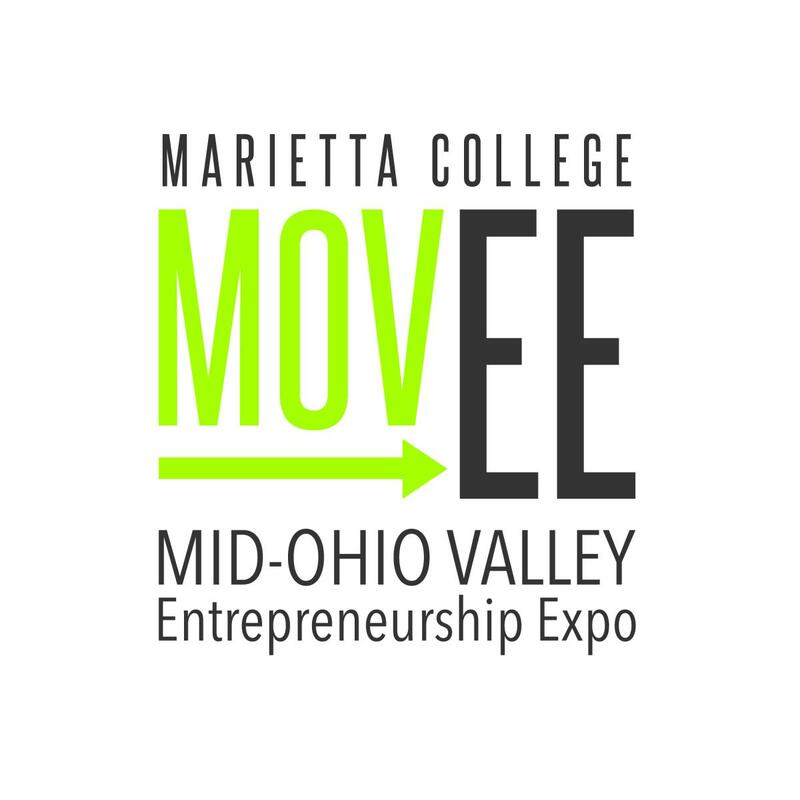 The Mid-Ohio Valley Entrepreneurship Expo is a one-day conference that brings aspiring and existing business owners and their employees together with educators, industry experts, students, and resource providers. Participants will hear inspiring stories from successful entrepreneurs; attend a variety of workshops that provide specific tools and information on timely topics related to marketing and promotion, management, finance, accounting, insurance, and legal issues that affect businesses. In addition, participants will have the opportunity to network with other business and community leaders during the Resource Fair and Networking session of MOVEE. Bring together aspiring business owners and entrepreneurs of all ages, educational levels, and industries for networking and benchmarking. Provide resources, tools, and inspiration for business owners and aspiring entrepreneurs. Promote what Mid-Ohio Valley offers entrepreneurs and businesses. Instill an entrepreneurial spirit and underscore the value of this spirit in our students, community organizations and businesses. This conference is made possible in part by a grant received from the Arthur Vining Davis Foundations. For more information, please email entr@marietta.edu or contact Dr. Jacqueline Khorassani at 740.376.4621. What do people say about MOVEE?